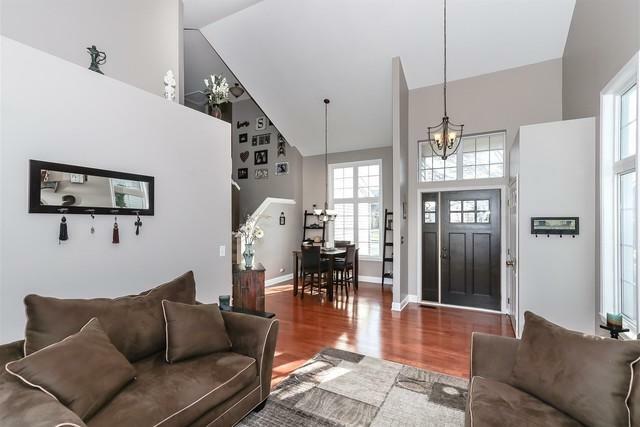 Come view this outstanding, well maintained home in desirable Fairfax. 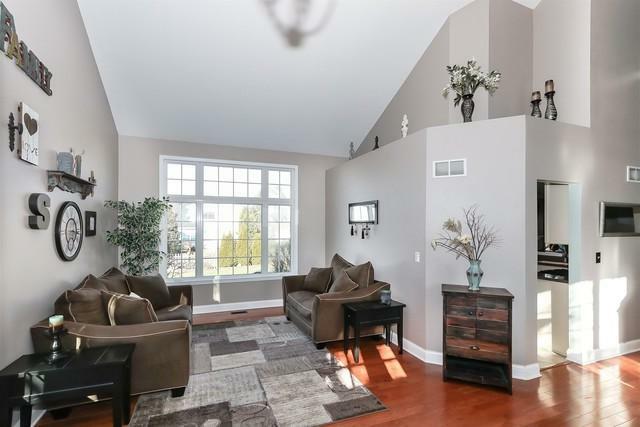 This beautifully decorated and updated home has so many amazing features, such as dramatic vaulted ceilings in your formal living room and dining room. 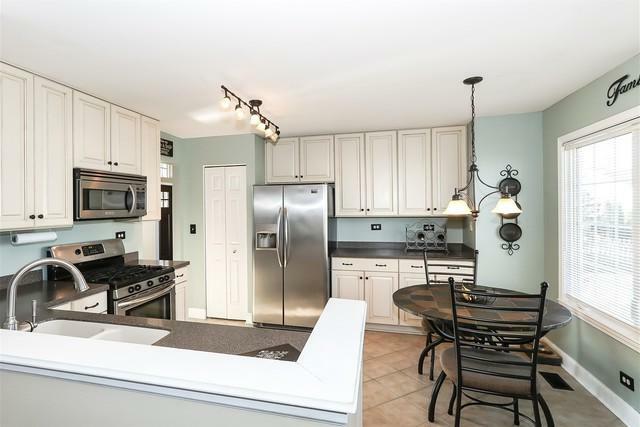 Beautifully remodeled eat-in kitchen with 42 inch cabinets, corian countertops and stainless steel appliances all open to a fabulous family room with fireplace. Large full perfectly finished basement with rec room, wood laminate flooring (new 2016), can lights, bath, and storage. Master suite with vaulted ceilings, walk in closet and full bath. Awesome fenced in large yard, with brick paver patio(new in 15), shed and professionally landscaped. 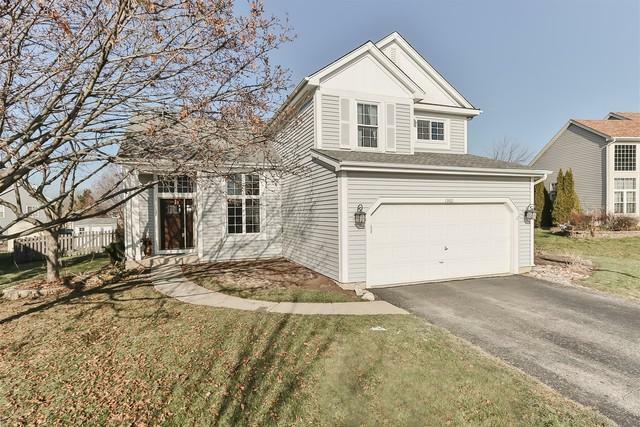 Other special features include: hardwood floors, white trim and doors, Furnace & Water Softener (new in 2013), new carpet in family room (2017), freshly painted throughout, attached 2 car garage and so much more. Near expressway, train and shopping. Don't miss out.